For over 40 years, Gratnells has been the worldwide leader in educational storage solutions. Let us show you how our commitment to education has helped enhance classrooms. 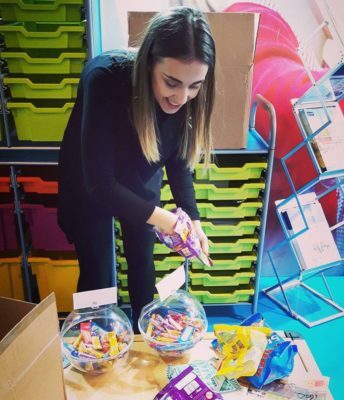 Gratnells has over 20 years’ experience serving schools and colleges in the USA with products that reflect our commitment to educational excellence. Our dedication to enhancing the learning environment has resulted in our best-in-class product lines. Our products are carefully designed taking into account the specific needs of various learning environments. 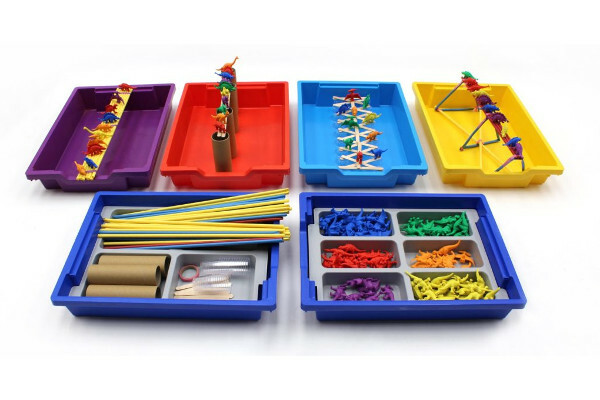 From Pre-K through university, our storage systems thoughtfully consider STEM, Makerspace, technology storage and charging, moveable cart and shelf systems, and student storage. 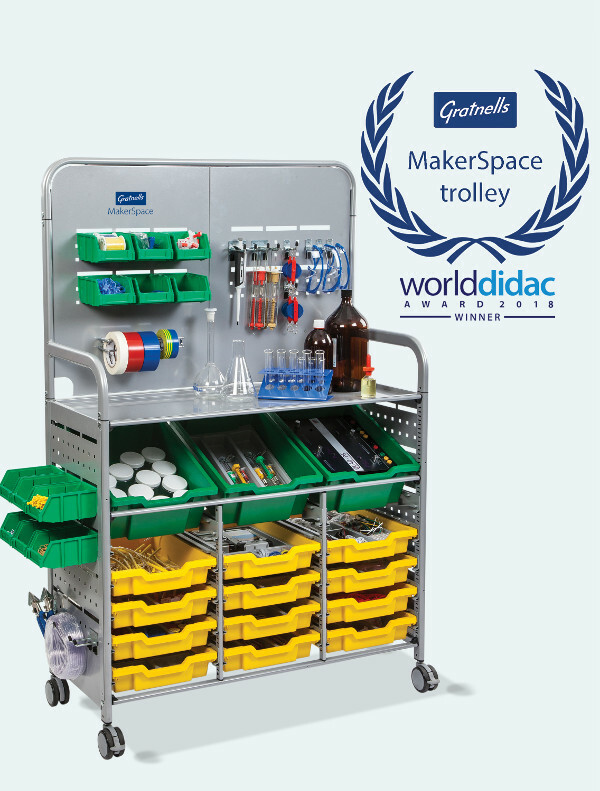 Our Gratnells MakerSpace trolley, launched in early 2018 won a prestigious, International Worlddidac Association award (more info) for its innovation. 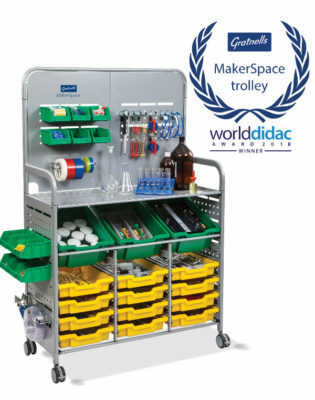 Now you can transport all your equipment from the storeroom to the classroom and back again with ease. 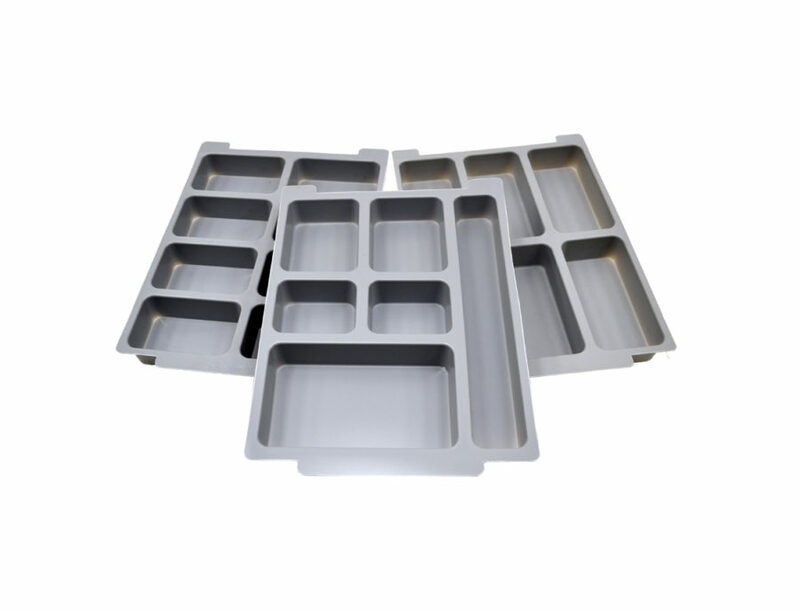 Our durable metal trolley systems will hold any of our four tray sizes in any combination you need. Simply slide the trays into the cart. The Gratnells Rover is our first all-terrain cart, complete with pneumatic tires and a secure strap. Now you can easily carry heavy water bottles out to the sports field or move equipment up and down your school stairs. 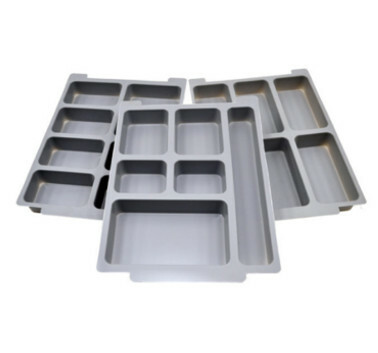 All of Gratnells award-winning trays meet or exceed rigorous international testing standards for durability and safety. 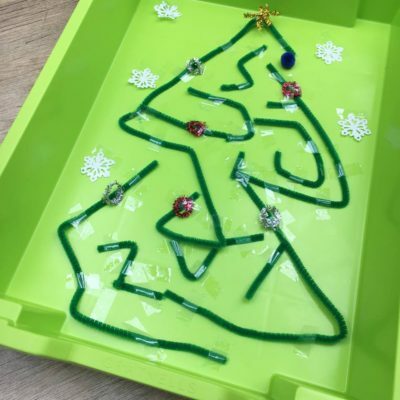 Designed for years of rugged use, our colorful trays are meant to last decades in the classroom. 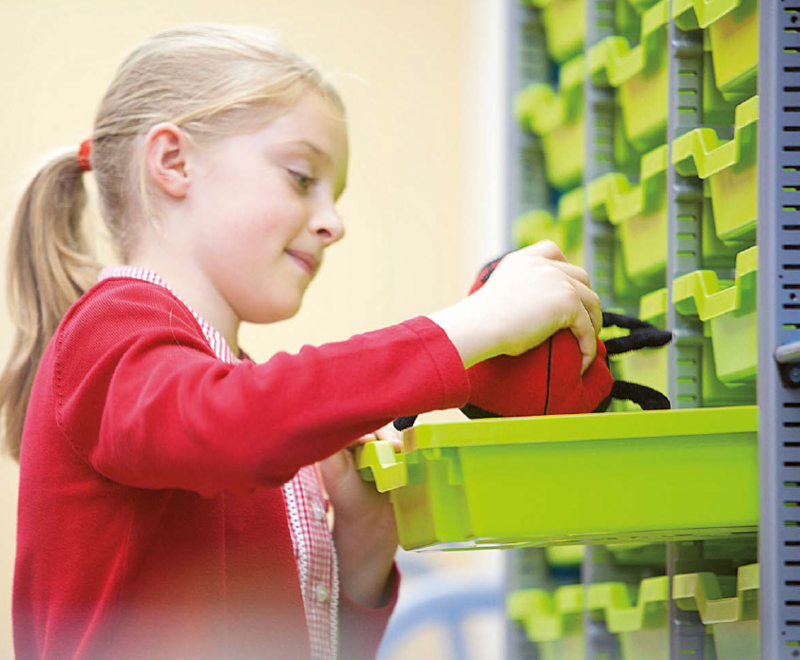 Our trays are designed to fit our complete range of school furniture and cart systems. Easily mix and match different colors, lids and tray heights knowing they will all fit with the rest of your Gratnells classroom. Gratnells manufactures a wide range of accessories that are meant to be used in conjunction with our cart and tray systems. Find foam inserts and clip-on lids plus a wide range of organizational components. The comprehensive range is perfect for keeping supplies, calculators and scientific equipment secure in storage and transit. 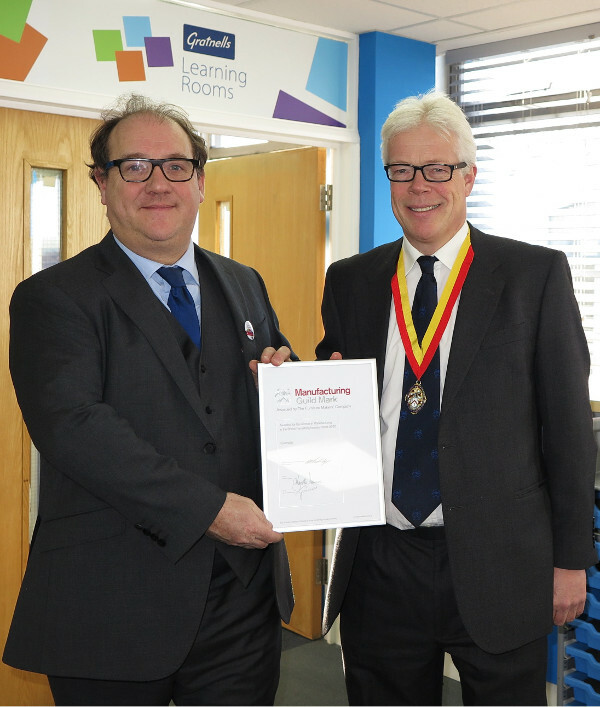 Murray Hudson, Managing Director at Gratnells (left), receives the official Manufacturing Guild Mark certificate from MGM Chairman Ben Burbidge. Gratnells has been awarded the prestigious Manufacturing Guild Mark from The Furniture Makers’ Company after successfully passing the rigorous independent audit. Sponsored by Lectra, the Manufacturing Guild Mark has been the mark of excellence, distinguishing Britain’s top furnishing manufacturers, since 1993. The Mark is awarded to companies that demonstrate high standards across all aspects of the business. Gratnells is pleased to offer a substantive monthly newsletter that explores many facets of classroom environments and learning spaces. We offer in-depth content, educational resources and ideas, as well as information regarding Gratnells award winning products. Yes, I would like occasional emails from Gratnells. Gratnells is committed to advancing education and has committed significant research to improving classroom design. We also commit to the educational process by providing a wealth of lesson plans and ideas for educators completely free of charge to help advance learning in your own classroom. Our many YouTube videos step you through each interesting project with dozens to choose from. Find the right project for your classroom! 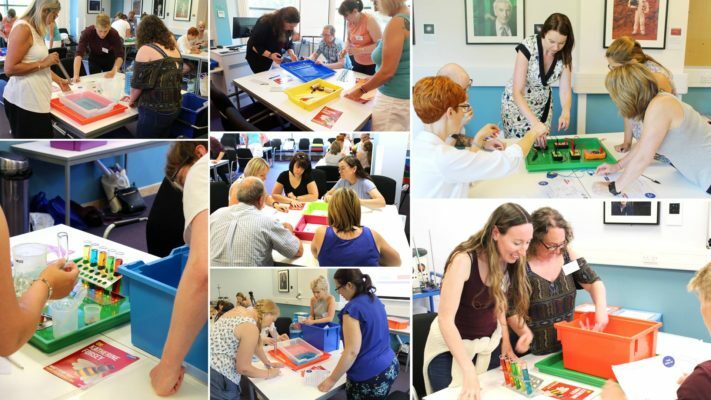 We offer a myriad of opportunity to explore different projects across the educational spectrum on Facebook. Like us for daily updates to your feed! Gratnells maintains a site for educators and administrators to open our research, ideas, findings, resources and designs for educators everywhere. 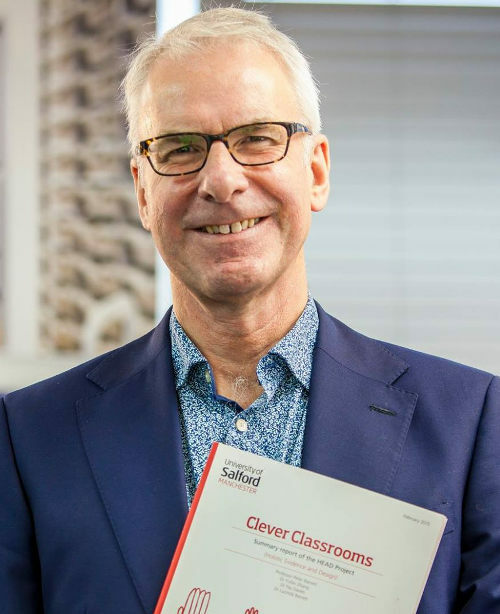 Professor Peter Barrett, Honorary Research Fellow in the Department of Education at Oxford University, has dedicated over a decade to classroom innovation. 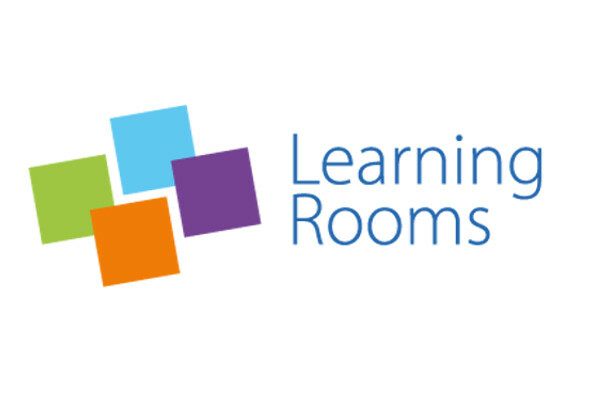 Professor Peter Barrett, Honorary Research Fellow in the Department of Education at Oxford University, has spent over a decade studying how learning spaces impact learning outcomes. Gratnells is pleased to work with Dr. Barrett and share his research with educators and administrators as we continue to advance and refine classrooms worldwide. 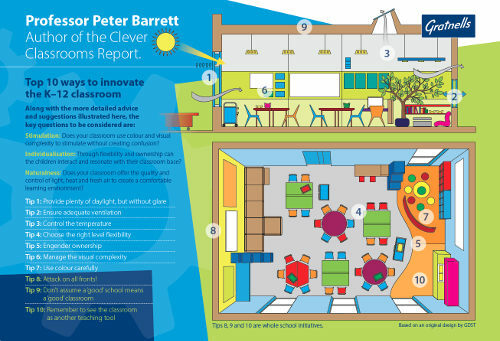 Innovation in classroom design involves looking at these spaces from a a variety of aspects. 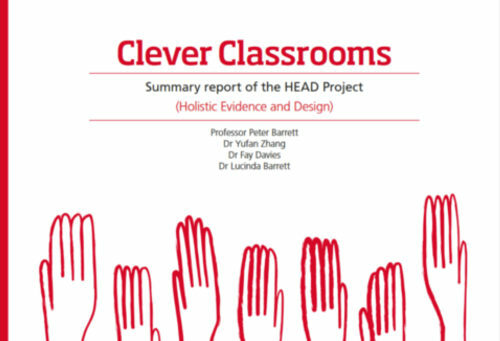 Take a look at Dr. Barrett's '10 Tips' guide to classroom innovation, and if you would like to take a look at Dr. Barrett's more in-depth study, download his Clever Classrooms research report. We take pride in our products and partnerships with educators worldwide. Take a look at some of our recent news and information. 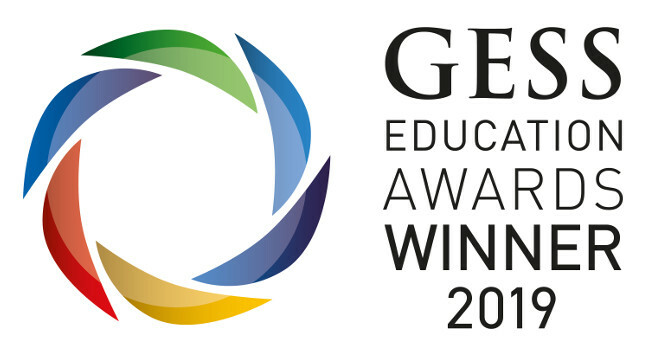 GESS Education Awards – Gratnells Wins! 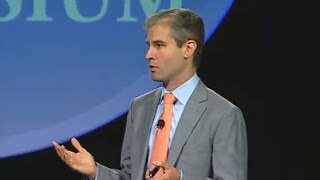 Gratnells – Great YouTube Resources!